Do you wish to consign photographs to our next auction which will take place on 24.05.2019? Our estimates are confidential and free of charge. 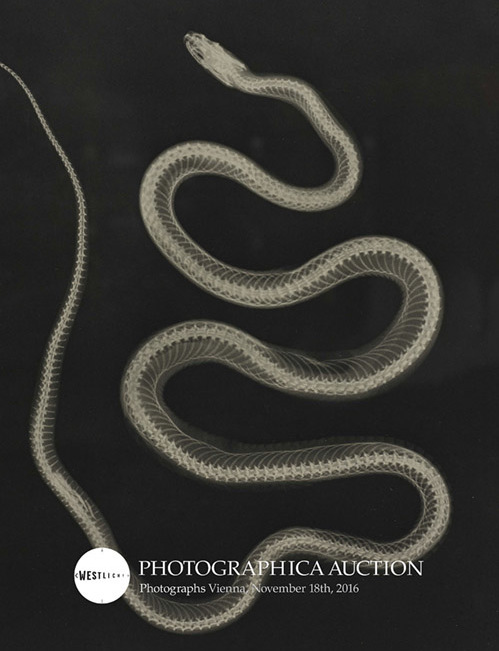 Would you like to learn more about the results of the 18th WestLicht Photo Auction? Do you wish to be notified whenever a certain photographer is represented in our next auction? We keep you up-to-date. Join our mailing list HERE.